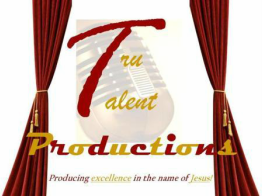 Spoken Word Motivator serves it Straight No Sugar! Check out the PRESS KIT and book Miss BJB to SPEAK, COACH, or TEACH at your next event. ​Click the "Book Now" button below. Watch Periscope Live: FRIDAYS @ 12PM EST. 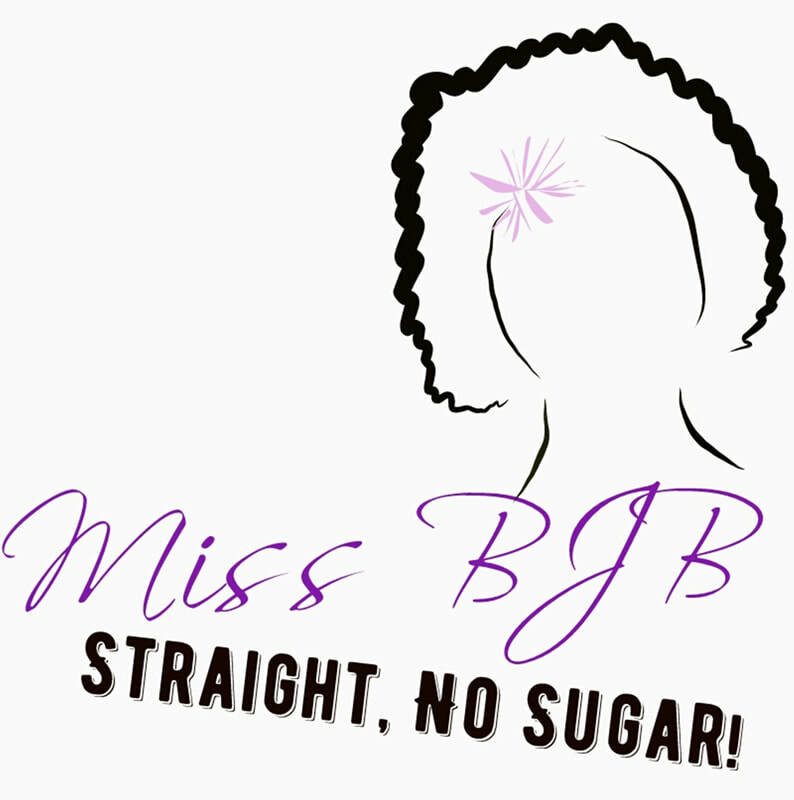 ​Contact Us to find out more about Miss BJB. Visit the official Miss BJB website!